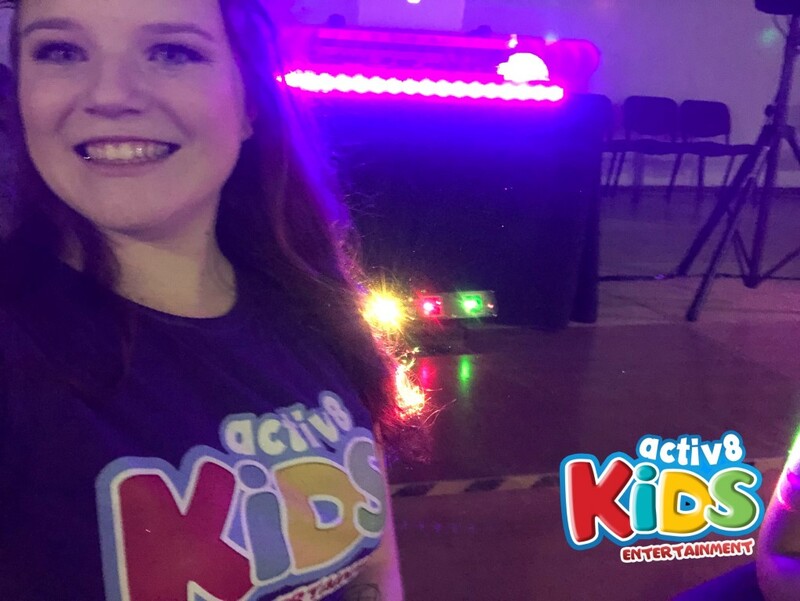 For the past 5 years our team of DJ’s have been transforming Kids Birthday and Disco Parties, into fun, interactive disco’s that the kids can jump up and down for a dance, have some fun, and sing along to their favourite music while Mum & Dad, or Schools can relax. 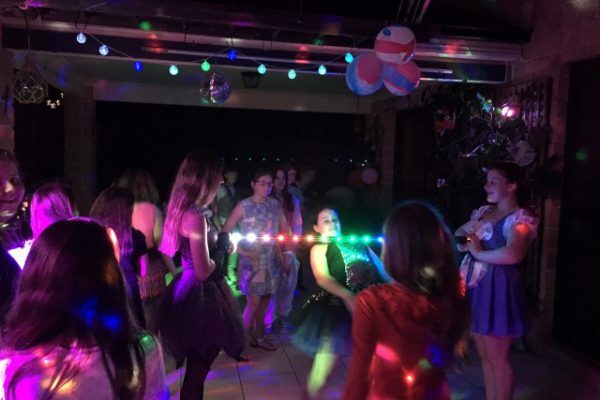 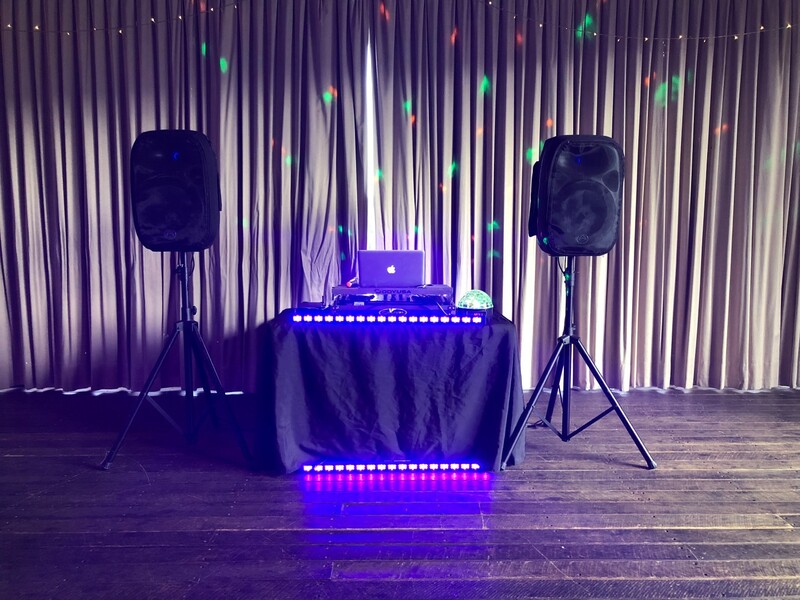 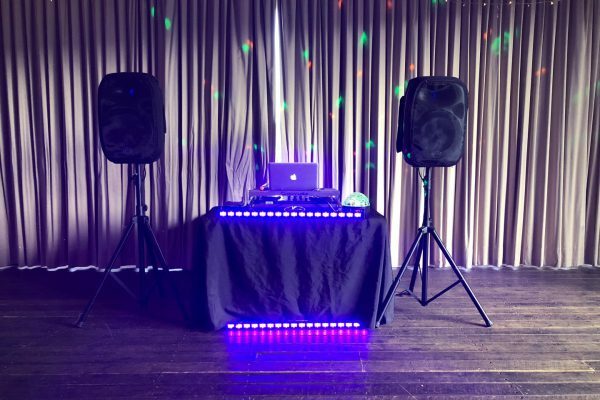 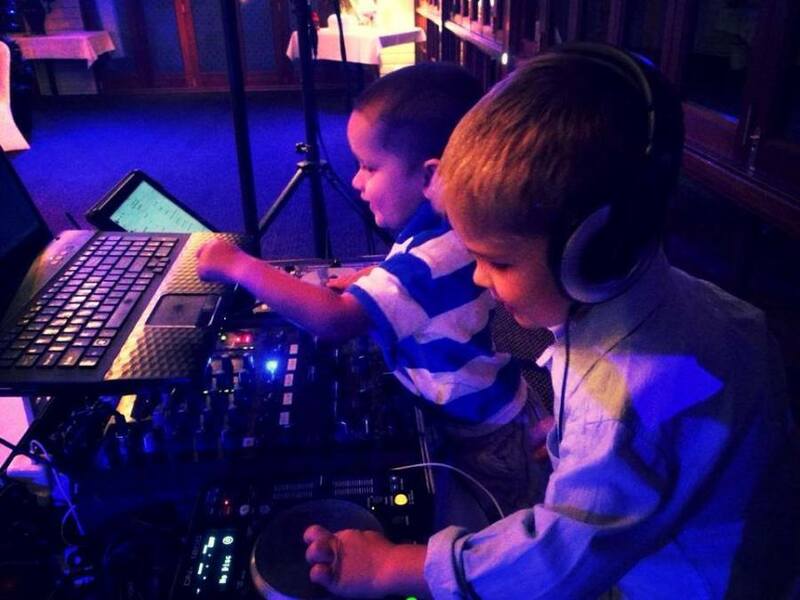 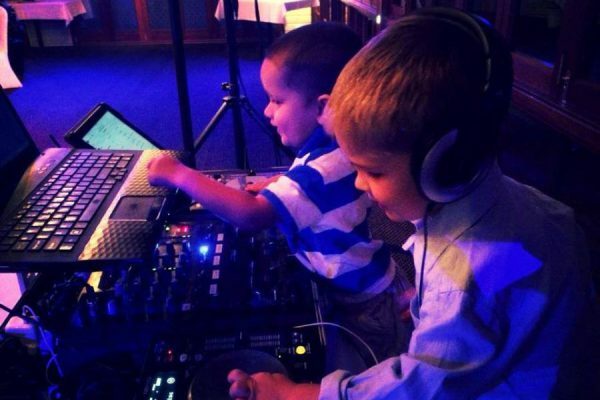 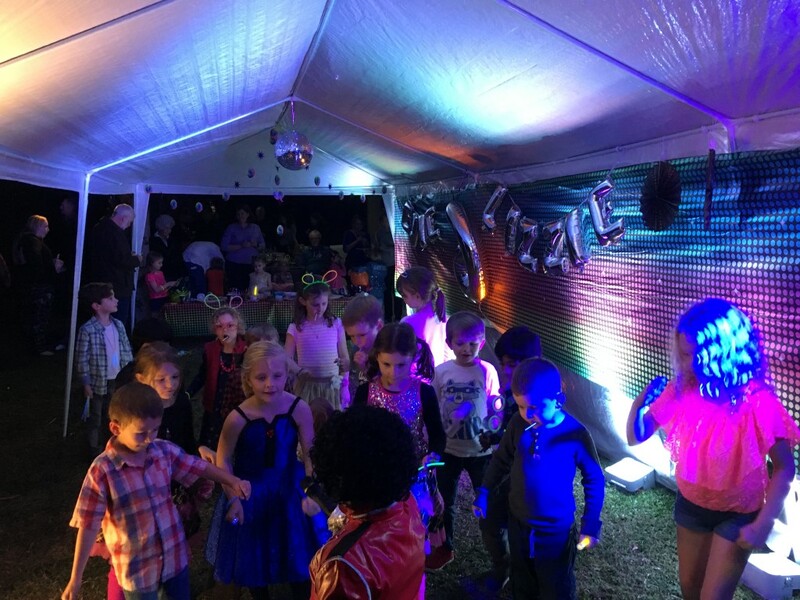 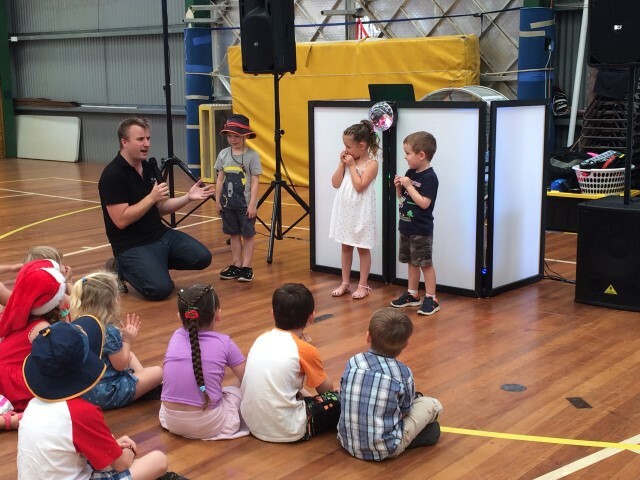 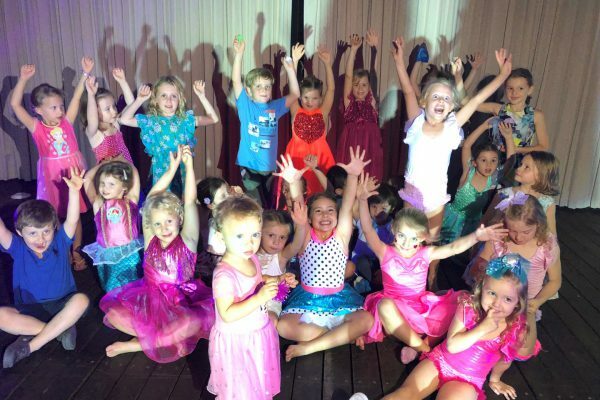 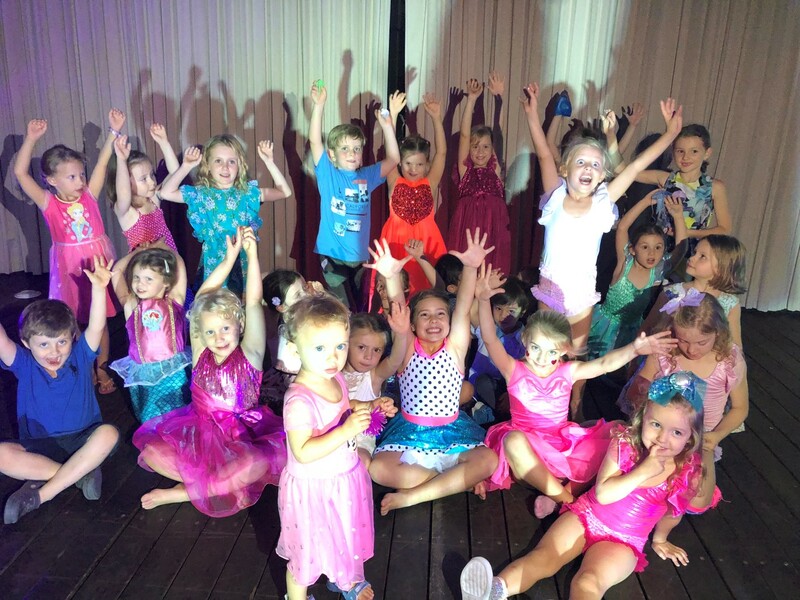 What sets us apart from other DJ’s is that our kids disco parties provide your child and guests with full entertainment throughout the whole party playing fun packed games, dancing, dance routines and prizes so that you can sit back and relax and enjoy the party. 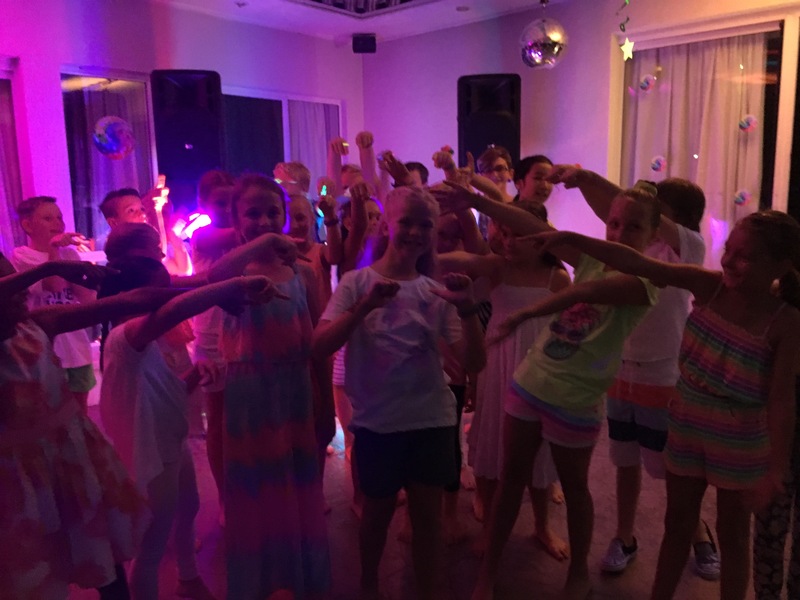 Or for something really COOL, transform your kids disco into a Glow in the Dark Disco! 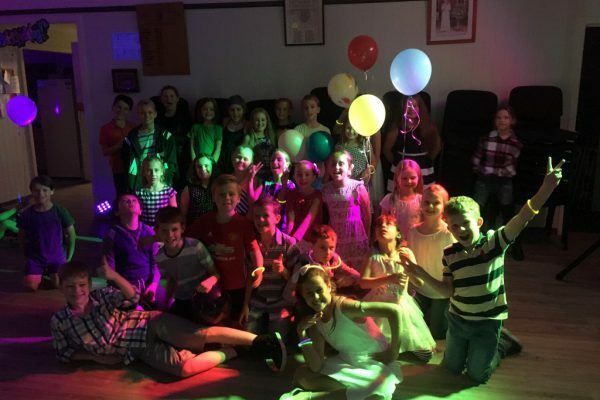 What's Included with your Disco? 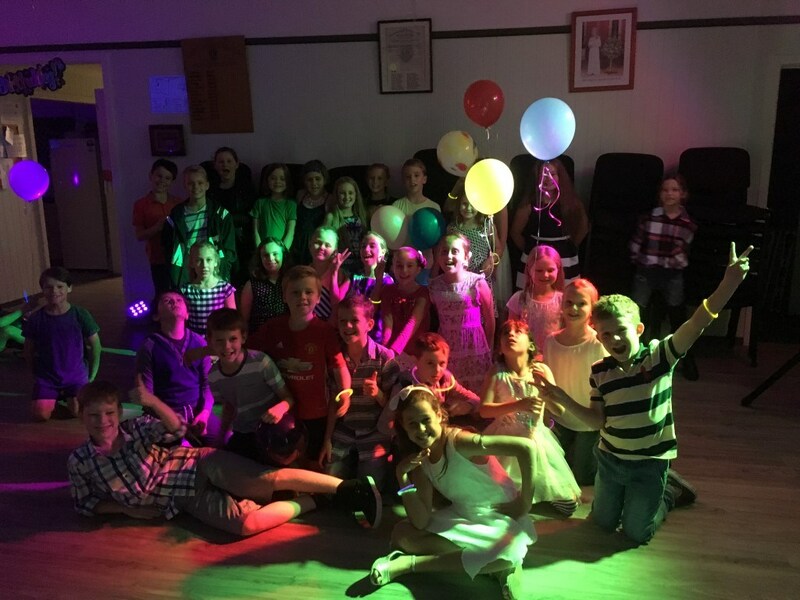 Over 600+ Kids Discos since 2010! 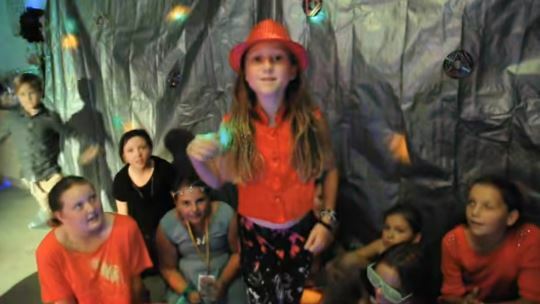 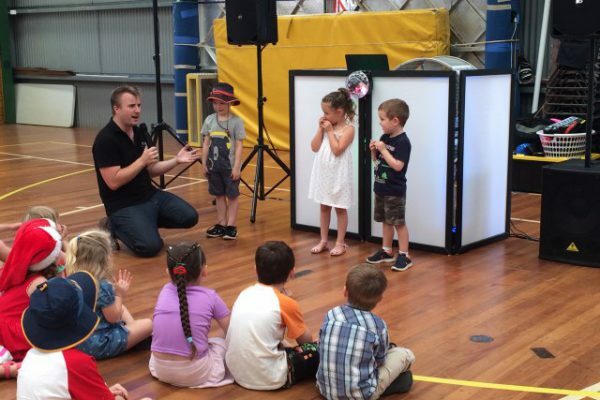 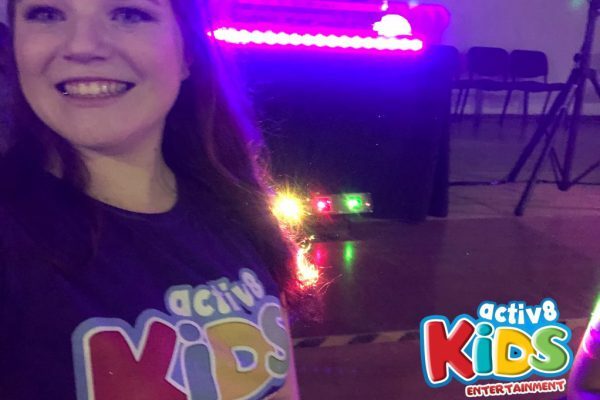 Our Kids Discos are fun, interactive, high energy parties with MUSIC, LIGHTS and GAMES to ensure everyone has a FUN time. 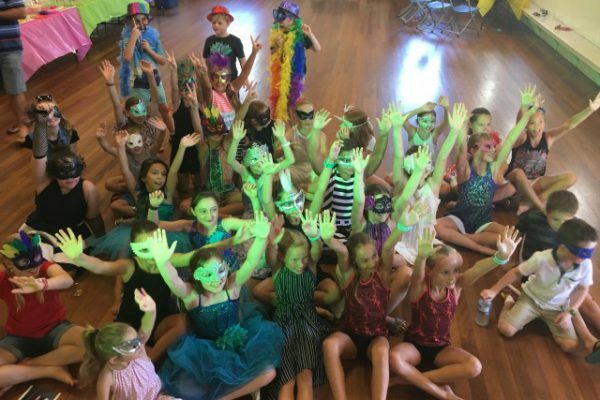 There’s heaps of activities we offer for a fun energy like, playing musical statues, and other entertaining games as well. 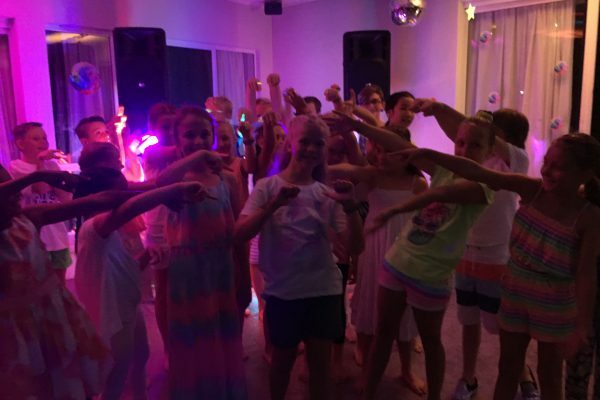 plus group & team games to get them all up and dancing with their friends. 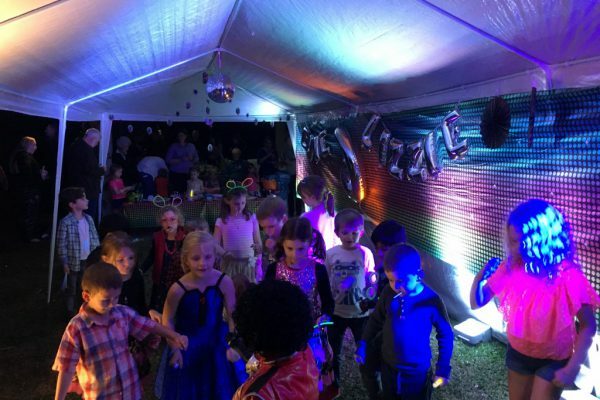 What’s included with your disco? 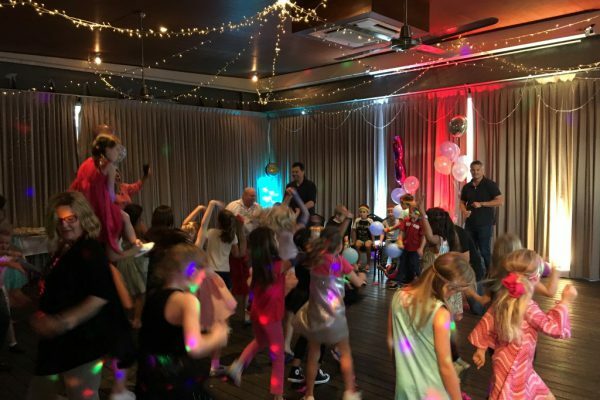 Most parties we do with kids, generally go for 2 hours, as we find that this is a good amount of time to do games with them along with dancing & entertainment….. however we can go longer! 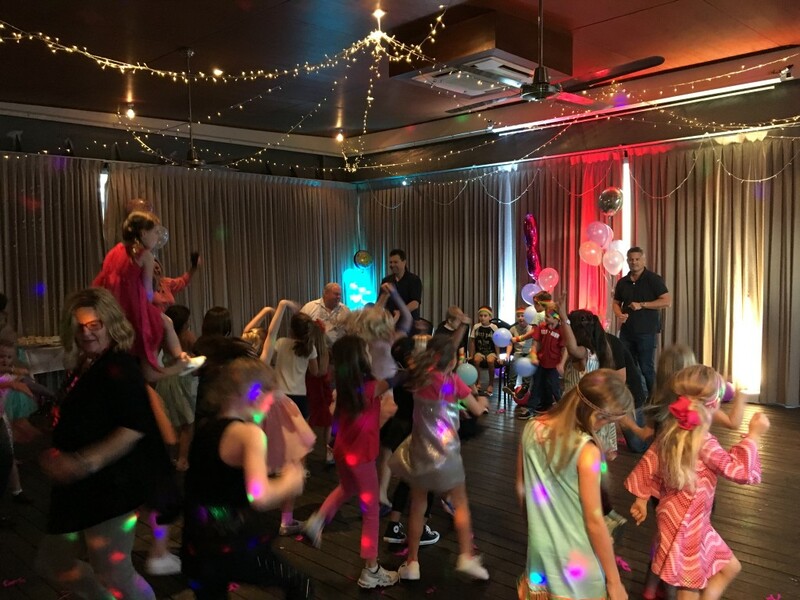 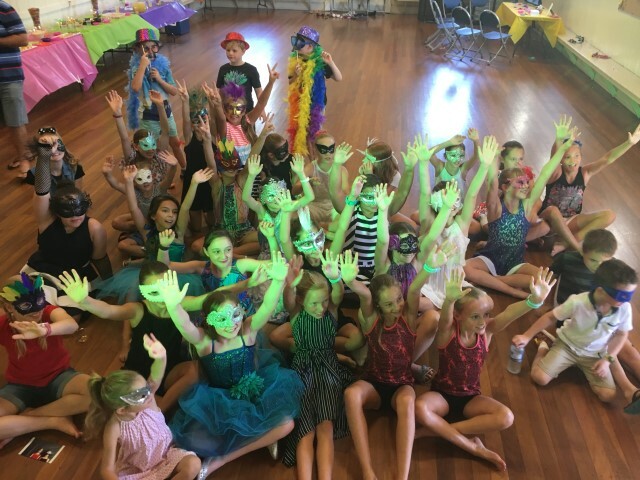 There’s heaps of activities we offer for a fun energy like, playing musical statues, and other entertaining games as well PLUS special group & team games to get them all up and dancing with their friends. 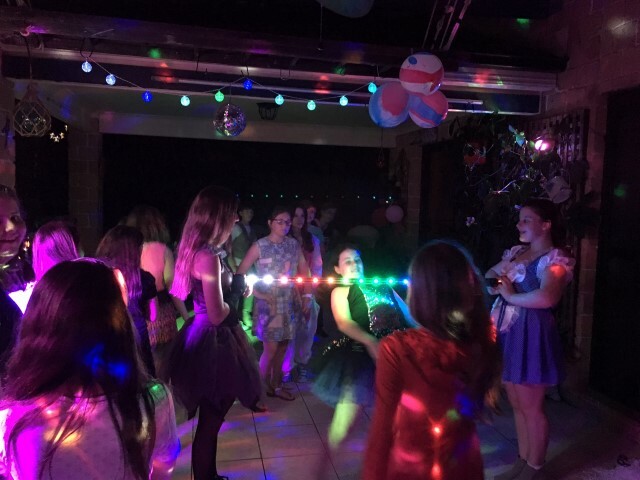 All our options include colourful lighting to enhance the party atmosphere. 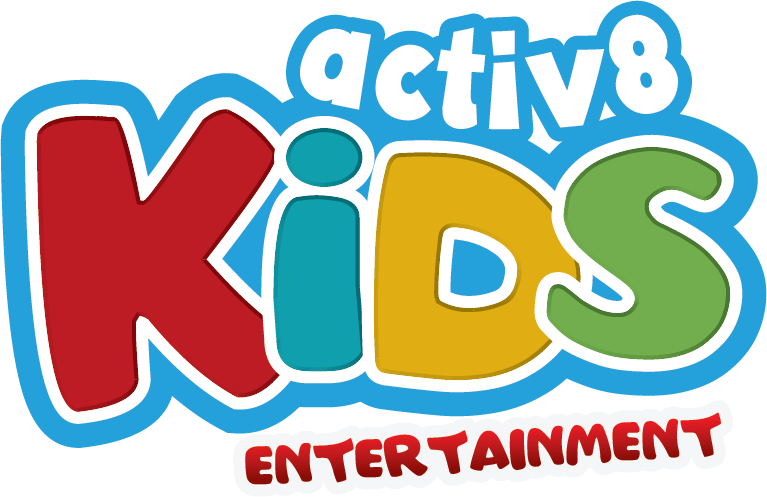 Full of fun games & activities to keep the kids happy! 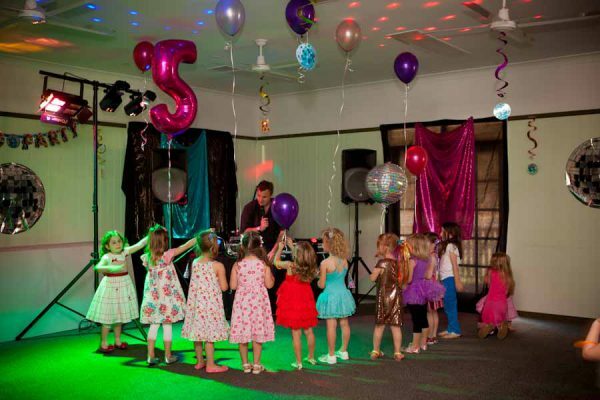 Heaps of popular music to choose from! 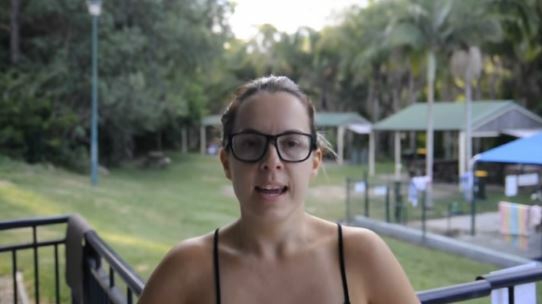 A friendly and easy going nature, ready to follow any special requests or requirements on the day.